The Unitarian Universalist Congregation of Atlanta is seeking a Special Land Use Permit (SLUP) for what it hopes will be its new home on North Druid Hills Road in unincorporated DeKalb county. 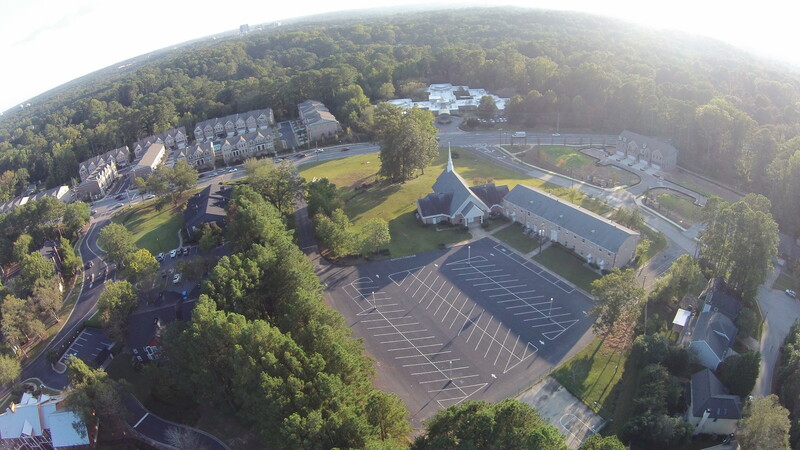 The Congregation, which is currently located at 1911 Cliff Valley Way, sold its property to Children's Healthcare of Atlanta this past May. The Congregation is hoping to relocate to 2650 North Druid Hills Road, a site most recently home to Still Waters United Methodist Church. The Congregation must apply for the SLUP due to the fact that the property has been unoccupied since Still Waters vacated the site early last year. When Still Waters ceased its use of the property in early 2017, the property lost its legal nonconforming status as a place of worship. The sanctuary had been built prior to the adoption of the Special Land Use Permit requirement for places of worship located on properties zoned as residential. The 4.44 acre parcel is currently owned by The North Georgia Conference of the United Methodist Church, Inc. and is zoned R-100. A listing by Coldwell Banker indicates the asking price for the property was $6.45 million. CalAtlantic's 19 unit townhome community Enclave at Druid Hills with townhomes starting at about $550K and going to upwards of $600K is currently under construction at High Haven Court and North Druid Hills Road, adjacent to the church site. 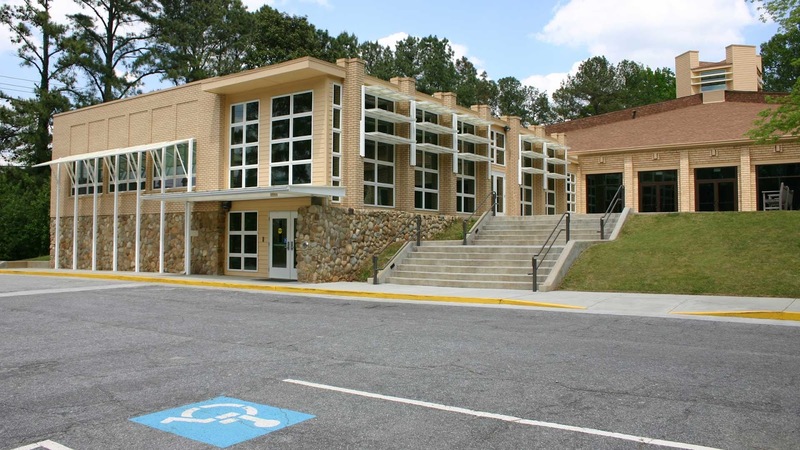 The SLUP request indicates that the property has been primarily used as a place of worship for over 50 years, while DeKalb property records indicate that the current building was completed in 1988. Among the modifications/updates being proposed by the Unitarian Congregation are an increase in the onsite parking from about 80 spaces to about 170. Additionally, the Congregation plans to renovate the sanctuary and create seating for 270 by removing the fixed seating and stage and replacing them with chairs. The Congregation also intends to address storm-water concerns, and install an electronic sign on North Druid Hills Road. Plans also include the removal of the one-story parsonage building and adjacent basketball court to allow for a memorial garden for the Congregation's columbarium. The Congregation also submitted a conceptual site-plan for an up to 17,000 square foot expansion of the existing 19,423 two story primary church building in "+/- 10 years." 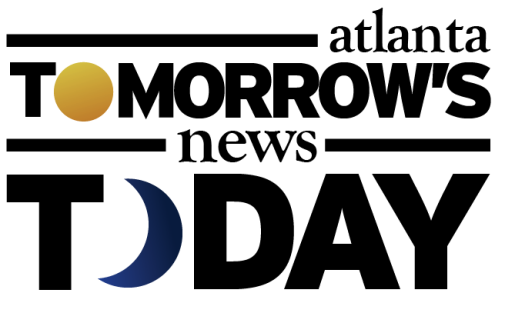 "The Unitarian Universalist Congregation of Atlanta (UUCA) is one of the largest Unitarian Universalist congregations in the United States, with roots in Atlanta going back more than 120 years. Our community nurtures the individual spiritual quests of its members, who share a respect for the inherent worth and dignity of every person, and a commitment to social justice." The Congregation has 700 members and "contributing friends" and has been at their Cliff Valley address since they built it in the 1960s. In 2002, UUCA spent $3 million on an extensive renovation of their sanctuary, social hall, kitchen, and education areas, as well as a new addition for administrative offices. Cliff Valley School, which previously shared space with the UUCA, itself moved to a new home on Clairmont Road near the Greek Orthodox Cathedral in 2004 and has since expanded multiple times. Sources indicate that CHOA intends to demolish the entire UUCA property and that it has also purchased the adjacent Cliff Valley Office Park which will likely also be demolished for new facilities. The UUCA proposal will first be heard tonight by the District 2 Community Council at Toco Hill-Avis G. Williams library. The case will next be heard by the DeKalb County Planning Commission on Tuesday May 1 and then by the Board of Commissioners on Tuesday May 22. All three meetings start at 6:30 PM. 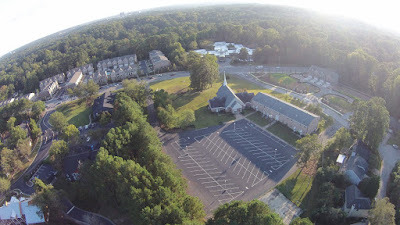 UPDATE: "Our attorney, Michele Battle, and the DeKalb County Planning Department, through an archive search, have determined that a conditional use permit was issued to Cokesbury Methodist Church, the church that occupied the 2650 N. Druid Hills Road NE property prior to Still Waters United Methodist Church, approving the use of the property UNCONDITIONALLY as a church sanctuary and educational building. Further information will be presented at the April 15, 2018, 12:45 pm, Town Hall Meeting in the UUCA Sanctuary." Are you pleased to see this valuable real estate remain a place of worship rather than being redeveloped into lord-knows-what? Has your opinion of CHOA changed as they have purchased more and more land for their ever-growing Brookhaven area expansion?  What are your thoughts on the current level of interest in both commercial and residential developments in and around Toco Hills? Quick! Round up the neighbors and everyone get out to the meeting to object to this greedy permit request! additional parking?! an electronic sign!? the horror! This is going to create so much more traffic on North Druid Hills! We must preserve our shut down buildings in the Toco Hills area and let them all decay and deteriorate! Oppose Oppose Oppose!! The only issue I would have with this is the electronic sign. This is still a residential area. Briarcliff UMC installed an electronic sign several years ago. It is so tacky and inappropriate for a residential area.